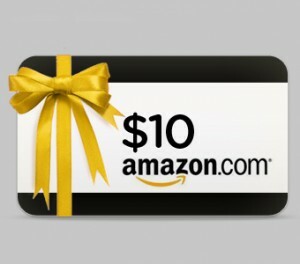 Tell me what’s on your eReader for a chance to win an Amazon Gift Card. I’m always looking for the next great read. So, here is your chance to share what you’re reading, get me to read it too, and win a $10 Amazon Gift Certificate. Just post what you’re reading below during the month of December, and if I pick your recommendation, I’ll send you the gift certificate. IOW, convince me that what you’re reading is great. That easy. So give yourself something for the holidays. P.S. If I get 25 comments, I’ll up the gift certificate to $25. So, what’s on my eReader? Well, I just finished Rachel Caine’s Stillhouse Lake. (See my review below. Now, I’ve just started Manhunt by Ann Voss Peterson. I’ll let you know what I think.